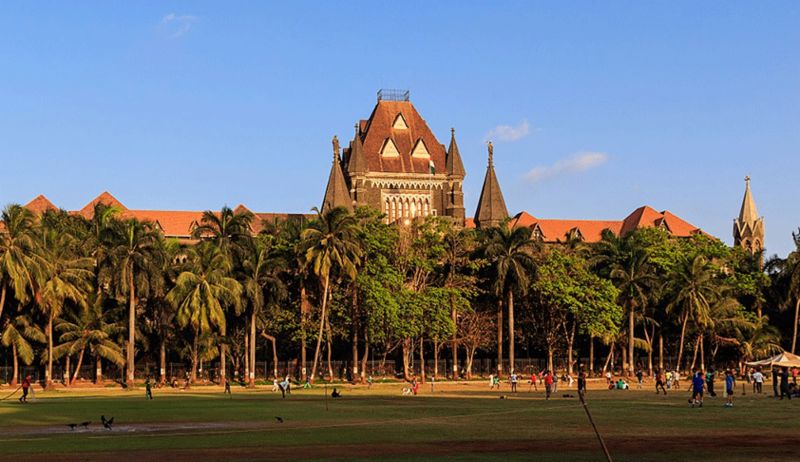 The Bombay High Court has directed New India Assurance (NIA) to pay a sum of Rs 4.56 crore as compensation to the family of deceased Ravindra Kulkarni, who was the CEO of Tata Precision Industries, Singapore. A division bench of Justice RM Savant and Justice NJ Jamdar was hearing the first appeal filed by New India Assurance against an order of Motor Accident Claims Tribunal, Pune, granting a compensation of Rs 2.5 crore to Ravindra’s family. The bench was also hearing cross-objection in the first appeal filed by the parents and son of the deceased. Kulkarni was killed in a car accident when he was travelling from Pondicherry to Chennai along with his family. An Innova car hit his vehicle in very high speed coming from the opposite direction, on the wrong side of the road. The Innova was insured with the NIA. Due to the said accident, all the family members sustained serious injuries and as a result, Ravindra, his younger son Aniket and driver Selven died. Ravindra’s wife Shailaja succumbed to her injuries later in the hospital. A case was registered against the driver of the Innova car for the offences punishable under Sections 279, 337, 338 and 304­A of the Indian Penal Code. Thus, Ravindra’s parents along with their grandson Ashish filed a claim petition before MACT, Pune, claiming compensation to the tune of Rs 2.1 crore under different heads with 18 percent interest. Finally, compensation was granted for more than Rs 2.5 crore. It was the case of the deceased’s parents that Ravindra was working at Tata Precision Industries in Singapore as the Chief Executive Officer earning S$11,153 Singapore dollars per month and that he was the sole earning member of the family, both his parents are close to 70 years old and Ashish is 22 years old. The entire family was dependent on Ravindra’s income and due to his death, they were under extreme financial strain and have an uncertain future. Especially son Ashish, who, according to the parents, has been suffering mentally and physically and his future prospects look bleak. Whereas, the NIA argued in its appeal that the driver of the concerned Innova car was under the severe influence of alcohol, hence, the insurer cannot be held liable vicariously as the entire blame lies with the driver. While computing the compensation amount, MACT, Pune, had deducted S$3,000 for house rent allowance and other expenses. Also, an amount of Rs 3 lakh was granted to the family members from Tata Precision Industries, but this was also deducted while calculating the compensation. However, the court relied on previous judgments of the Supreme Court and held that such deductions were not permissible. The court then examined various judgments of the Supreme Court in order to determine the compensation amount under different headings. A five-judge bench of the Supreme Court in National Insurance Company Limited v/s. Pranay Sethi and Ors had laid out the parameters to determine the compensation under different heads. The court modified the MACT’s order under which compensation was to be granted, i.e., loss of love and affection was added under headings for compensation. Court also enhanced the rate of interest from 6 to 7.5 per cent per annum. Thus, NIA’s appeal against MACT, Pune order was dismissed and the cross-objection filed by the deceased’s family was allowed.